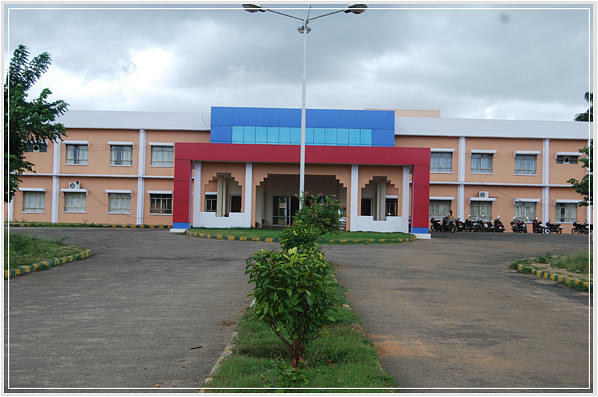 Sri Siddhartha Dental College, Tumkur, Karnataka, To offer professional training and turn the people with rural background to be medical professional the Sri Siddhartha Dental College is offering high standard of education along with marvelous training session. Located in a peaceful environment the college allows one to concentrate more and enjoy learning under the guidance of experts. With the support of eminent faculty members who follow various innovative teaching techniques the management is able to play a crucial role in allowing students to fulfill their dreams. Airport: Bangalore Airport is at a distance of 95.8 kms far from the college and one can easily reach in a hired vehicle. Railway Station: Reaching the college form Tumkur Railway Station, which is 5.8 kms away will not consume much time. Bus Stand: The campus is much nearby to Tumkur KSRTC Bus Stand and one can easily gain access as there is a good frequency of buses. 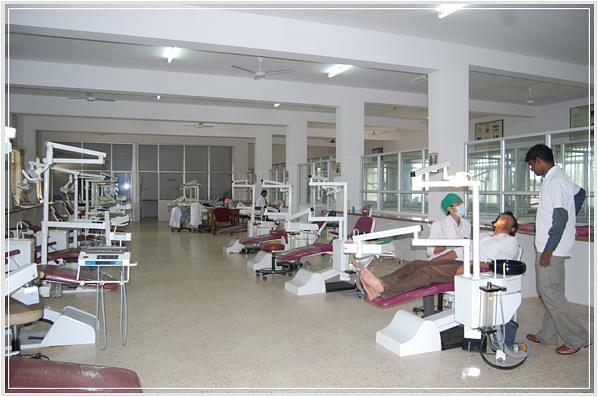 Why to join Sri Siddhartha Dental College, Tumkur? Ragging free campus: The management owes a special anti ragging committee, which takes several measures to maintain the campus to be free of ragging. Facilities: The College comforts every student by offering outstanding facilities which allow them to enjoy learning in the premises. 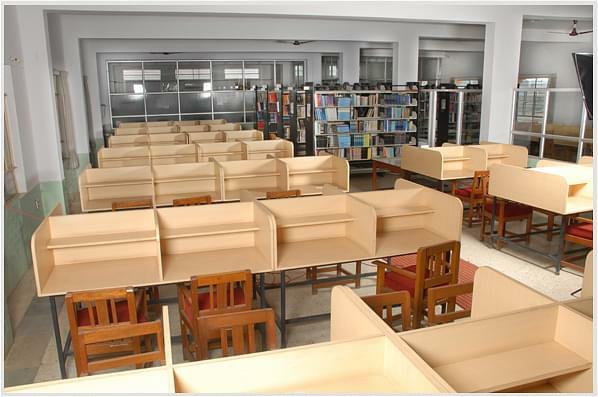 Starting from a well stocked library till the labs, a fully furnished hostel the college offers numerous amenities for a student. Training: The management trains every student to gain a complete practical knowledge along with the regular academics which allows them to excel in their studies. Apart from the strong academic structure the management teaches them a few skills that develop the overall personality of the student.